Some programs that may be able to assist you with vetting needs. Click on the title to be taken to their website. Minnesota Spay Neuter Assistance Program's fully equipped veterinary clinic on wheels delivers low-cost, high-quality spay and neuter surgeries for animals belonging to shelters, rescues and low-income pet owners in Minnesota. Kindest Cuts is a fully equipped mobile surgical unit that will travel to various locations to offer high quality, low cost spay/neuter pet surgery. Services are directed to people of limited means and to animal rescue groups in need of these surgeries. 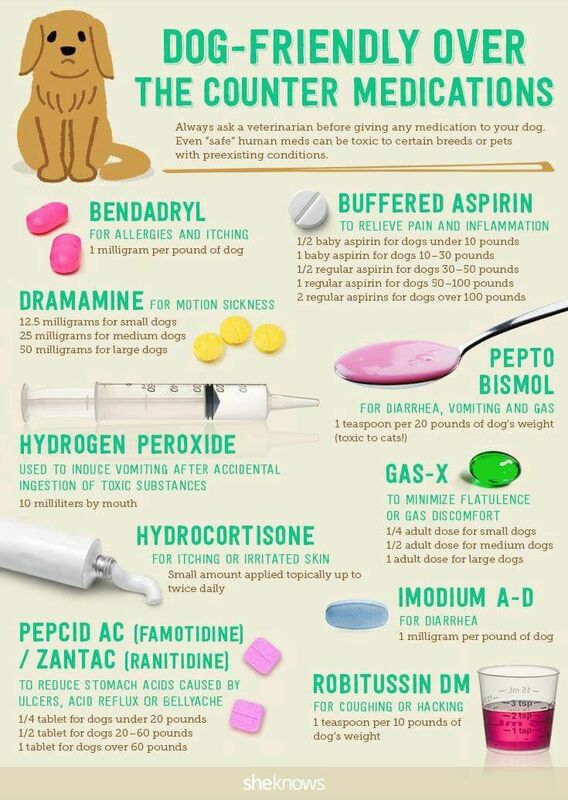 Shop for pet supplies, medications and products at 1800PetMeds. We work directly with veterinarians to help needy families get treatment for their cats and dogs suffering from cancer. The mission of Paws 4 A Cure is to provide financial assistance for canine and feline owners who cannot afford veterinary care for their beloved furry family members otherwise. The Pet Fund is a registered 501(c) 3 nonprofit association that provides financial assistance to owners of domestic animals who need veterinary care. Operated in association with The Assistance Dog Institute, this nonprofit helps people with disabilities find funding to purchase service dogs.